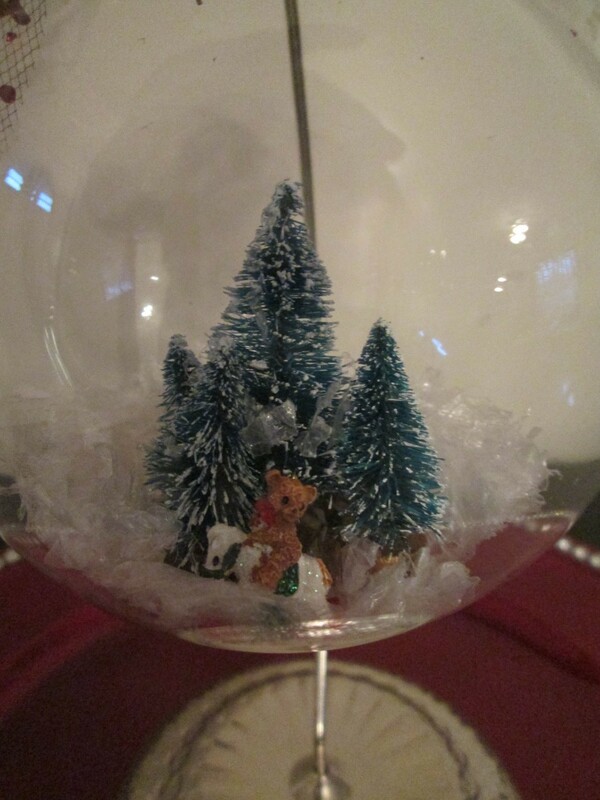 This is the season for a lot of stores to carry glass and clear plastic ornaments. The clear ones can be used year around! This season I choose to make my friends and neighbors ornaments. 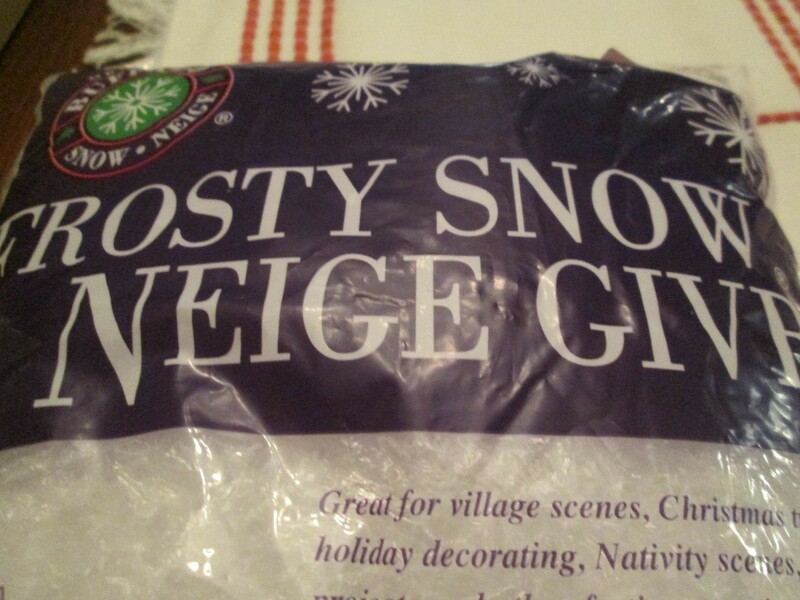 Using just miniatures and fake snow you can create a comfy winter scene. Because I am using hot glue I choose to use glass ornaments (this can also be done with plastic ornaments and craft glue). 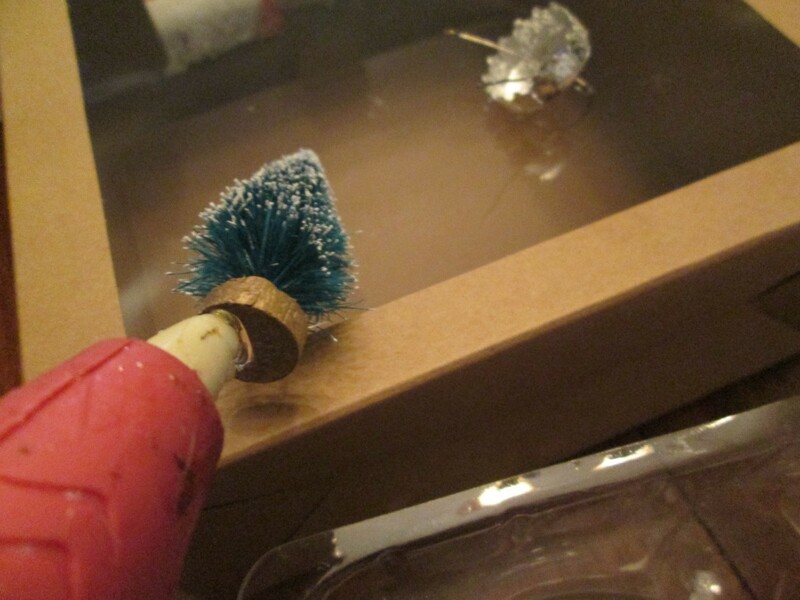 Apply glue to the bottom of your miniature. 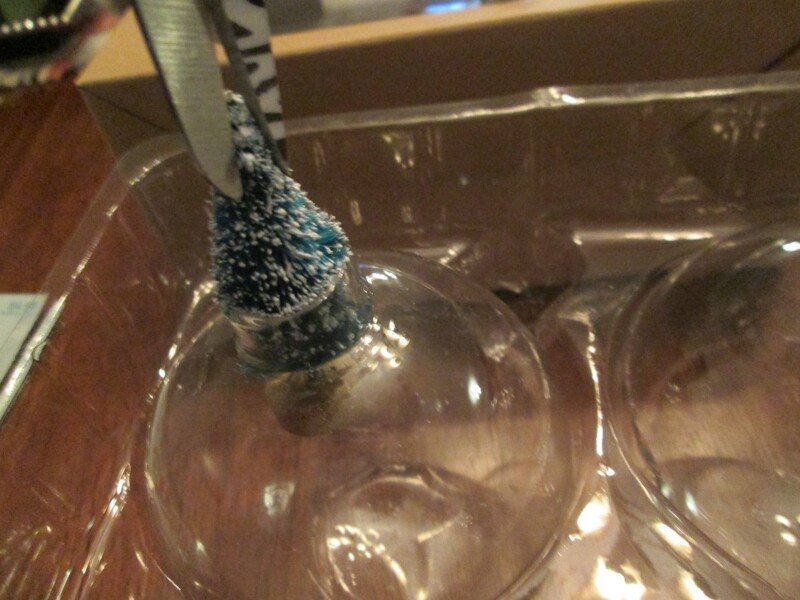 The best way to create this project is to use the ornament container, it will position your ornament in a upright position, perfect for filling. 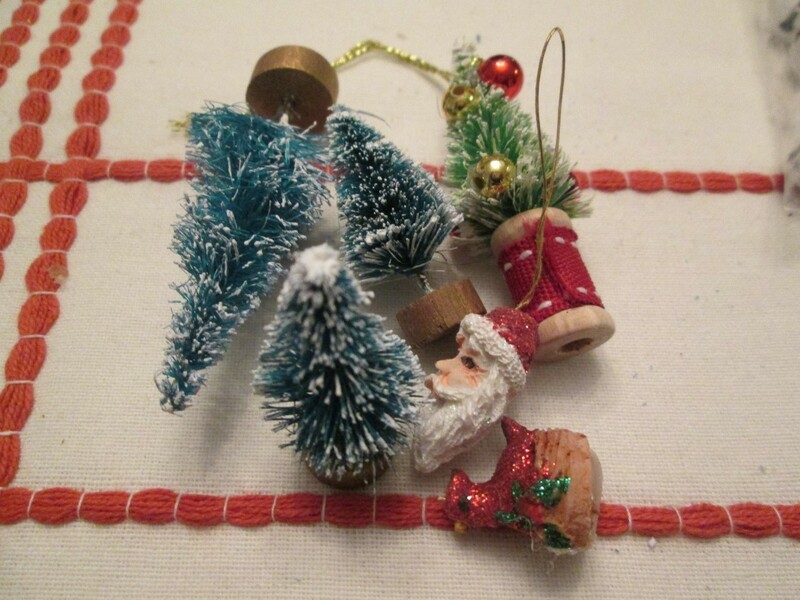 Slowly insert and press down firmly using needle nose pliers or thin scissors to guide it down inside your ornaments. 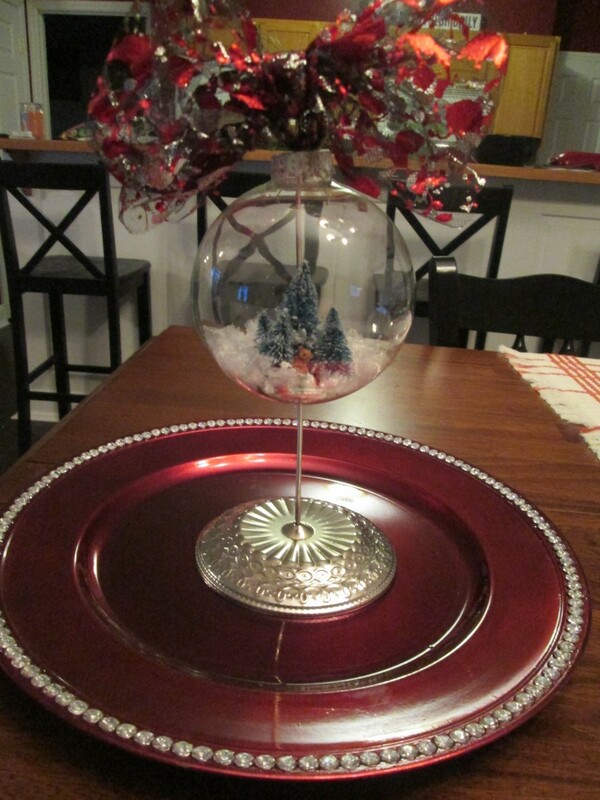 Replace top, embellish with decorative ribbon (optional). They can be hung on the tree or displayed on an ornament stand. 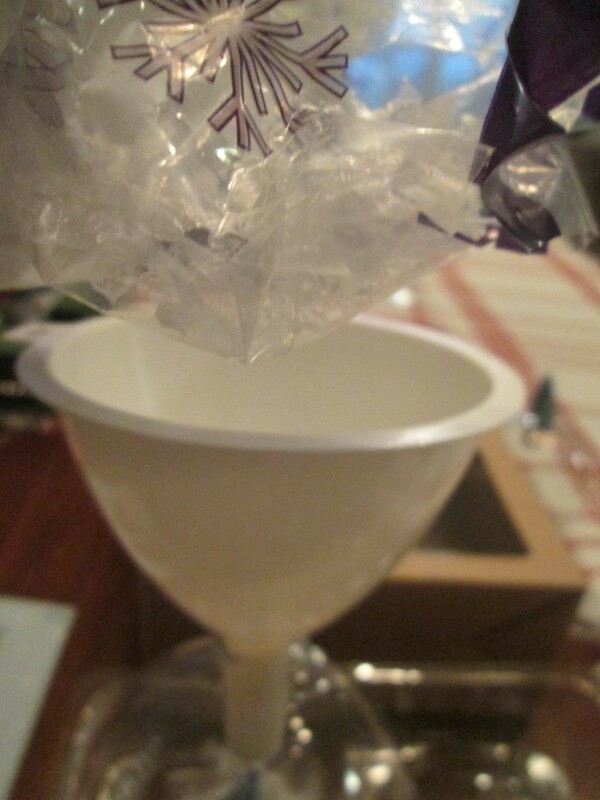 I like to print photos on transparency and place them in the balls. It is a nice memory for years to come. That's a great idea. We made them at Kinko's when I worked there years ago. I should make some new ones this year with updated photos. 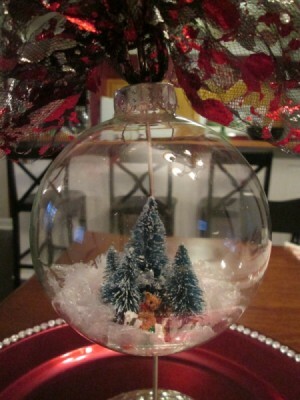 I love creating with the clear plastic balls. My mom passed two years ago and I received her jewelry box. 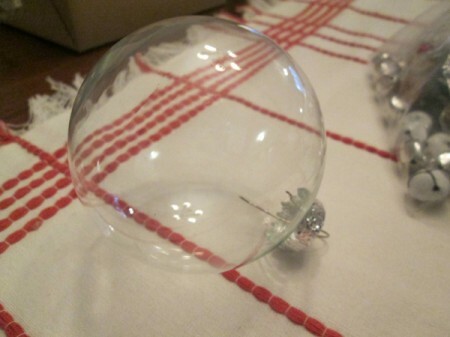 Last Christmas I made ornaments with pieces of her jewelry inside the clear plastic balls. I used some of her Christmas pins for most and filled in with special pieces for others adding decorative ribbon to complete the ornament. Each sibling received one as a memory of Mom. This year I want to make one for each grandchild. What a beautiful way to keep her memory alive, Thanks for sharing!